'83, starring Ranveer Singh, which was initially scheduled to release in 2019, will now hit the screens much later. The Kabir Khan-directed film, which is set against the backdrop of the 1983 cricket World Cup, will now hit screens on April 10, 2020, producers of the film onannounced on Thursday. "Bringing to you the greatest saga of success Indian cricket ever achieved. '83 will release on April 10, 2020," a tweet on Phantoms Films official account read. '83 is based on India's spectacular win in 1983 Cricket World Cup which took place in England. Ranveer Singh will be seen playing the character of Kapil Dev under whose captaincy India won its first World Cup trophy. Director of '83, Kabir Khan had earlier told news agency IANS: "'83, is a very special project to me. I feel it's more than a film. I will continue making films but there are some projects which come to you which are much above films and our individual career and '83 is that kind of a project." 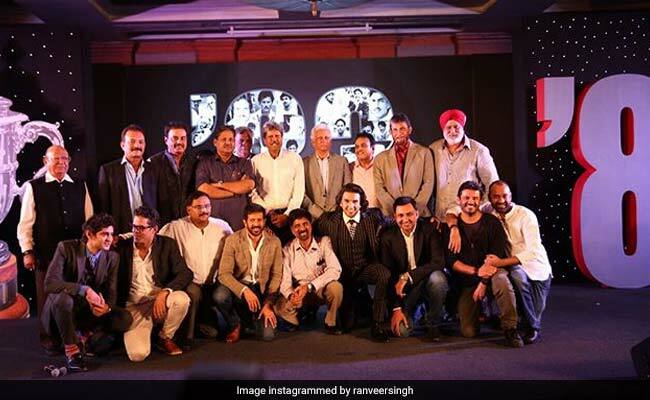 Ranveer Singh had earlier shared picture from an event held in Mumbai which was attended by the likes of Kapil Dev and Krishnamachari Srikkant. "What a day it's been. To have met our sporting heroes in the flesh and be regaled by their stories - full of nostalgia, humour and emotion. A truly unforgettable event. Trophy at England's Lords Stadium on 25 June 1983 - The day when India turned the world upside down," he wrote. 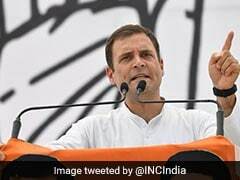 Meanwhile, Vin Diesel's film Fast And Furious 9 is expected to release in 2020, Bollywood trade analyst Taran adarsh tweeted. "It's Ranveer Singh versus Vin Diesel. The makers of '83, starring Ranveer and directed by Kabir Khan, have just announced the release date [10 April 2020]... Well, Vin Diesel's Fast And Furious 9 is also releasing on 10 April 2020 in India. Interesting clash," Taran Adarsh tweeted. #Xclusiv: It's Ranveer Singh versus Vin Diesel... The makers of #1983, starring Ranveer and directed by Kabir Khan, have just announced the release date [10 April 2020]... Well, Vin Diesel's #FastAndFurious9 is also releasing on 10 April 2020 in India... Interesting clash! Ranveer Singh will be next seen in Zoya Akhtar's Gully Boy, which also stars Alia Bhatt. The actor is currently shooting for Rohit Shetty's Simmba, where he plays the role of cop Sangram Bhalerao. Sara Ali khan, who is making her debut with Kedarnath, will also feature in the film.